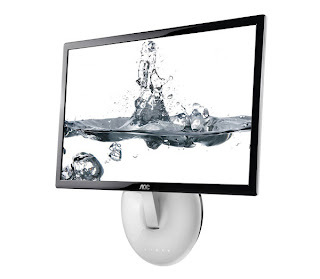 The ultra-slim “Razor” LED monitors from AOC have a unique smart base containing all the input connectors and control electronics, allowing the entire display panel to measure just 12.9mm thin. The revolutionary Razor monitors offer a choice of glossy black or striking black-and-white cabinets. The base has illuminated soft-touch controls, and can tilt to transform into a sleek wall mount (VESA standard), accentuating the slimness of the panel. In addition to the cutting-edge exterior styling, the screen image is razor-sharp with an ultra-high contrast ratio of 50,000,000:1 (DCR). Razor is available in a range of practical screen sizes, from 18.5” up to 23”. 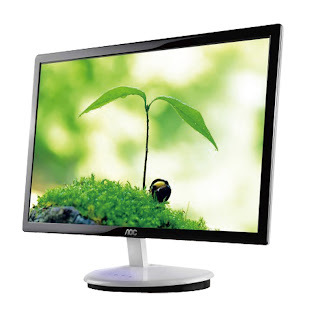 All models are equipped with multiple power saving features for reduced environmental impact, whilst the LED backlight contains no toxic mercury, unlike traditional LCD monitors that present a disposal hazard. 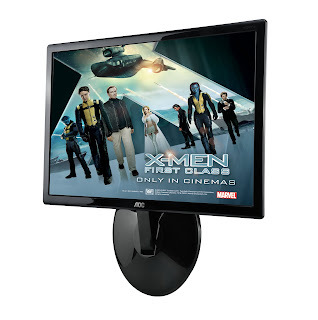 The ultra-slim Razor LED monitor by AOC is a first of its class just like the first class of mutants who form in the forthcoming film X-Men First Class. AOC and leading global film distributor Twentieth Century Fox International have banded together to promote the highly-anticipated release of the movie X-Men: First Class due out in June. Admiral, AOC former company, was founded in Chicago USA in 1934. Admiral Overseas Corporation (AOC) was established in 1967 in Taiwan. AOC is now based in China, with operations in over 100 countries throughout the world. With long-term dedicated research and development, AOC offers a wide range of top-performing CRT & LCD monitors and LCD TVs. Equipped with a strong and comprehensive product platform, production strength and scaled operations, AOC has been able to maintain a year on year growth of over 20% in the past 5 years. 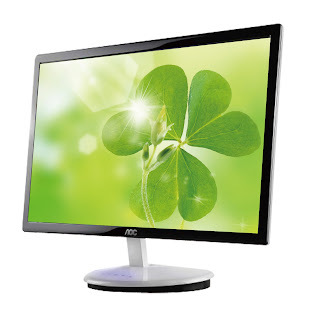 In 2010 alone, AOC shipped 16 million units of LCD monitor, representing an annual growth of 50%. In Asia Pacific, AOC market share is 19.6%, ranking AOC No. 1 by volume in this region (ex. Japan) (Source: IDC AP non-bundled PC Monitor Tracker Q4 2010). 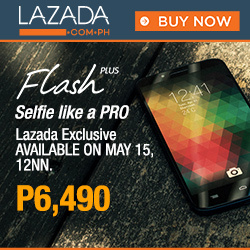 X-Men fans, what are you waiting for? Take home your own dream monitor from the AOC “X-Men Special Edition” range, and enjoy the fabulous viewing that AOC gives you. 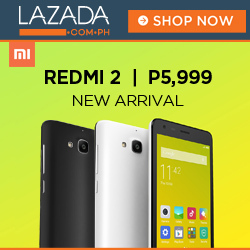 In the Philippines, AOC is distributed by EA Global Supply Chain Solutions, Inc.